Place the carrot sticks in the jar and pour the liquid over the carrots, leaving 2-5cm headspace. You might need to weigh down the carrots to keep them submerged. Cover the jar with a tight lid. Culture at room temperature until desired flavour and texture are achieved (5-10 days). Burp daily to release excess pressure. 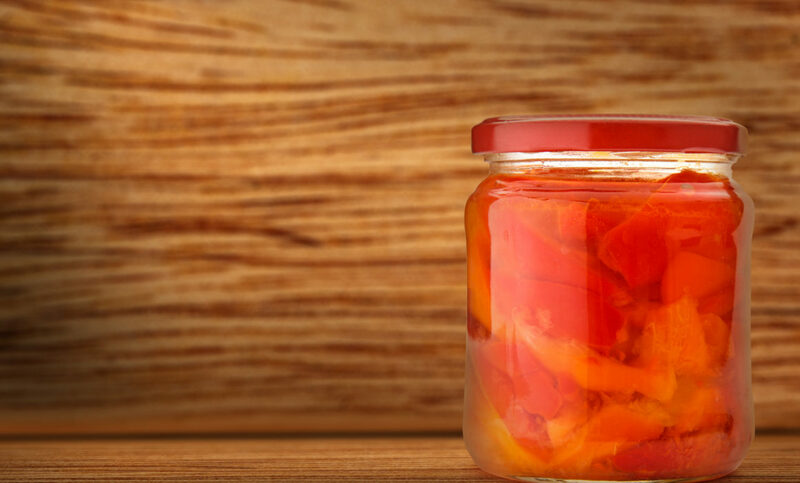 Once the carrots are fermented, put a tight lid on the jar and move to fridge. The flavour will continue to develop as the carrots age.